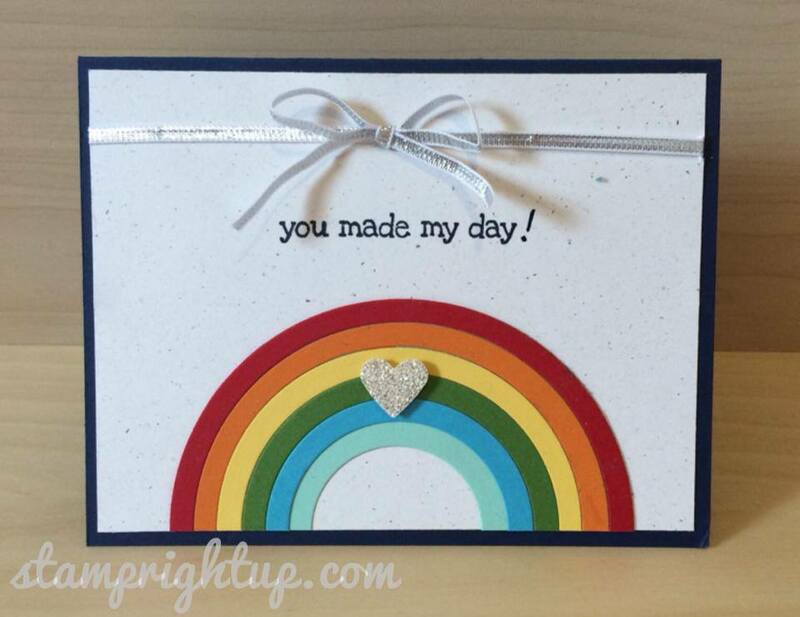 Stampin Up Circle Framelit Rainbow Card #1 | Stamp Right Up! ← Easter Bunny Treat Box with FREE Tutorial! Pingback: Video Tutorial: Stampin Up Circle Framelits Rainbow Card | Stamp Right Up!